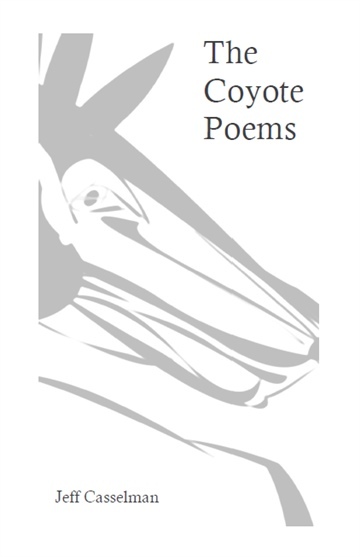 Poems based on the figure of Coyote, the Trickster from west coast indigenous peoples mythology. Self Publishing poet currently based in Montreal, Quebec, Canada. Jeff began writing Short Stories in 1985 after being inspired by Steven King's book "The Night Shift", having been fascinated at the realism created in those characters he later chose to explore the medium of Poetry. Jeff was in 1989 shortlisted for the Lester B. Pearson scholarship for literature, in 2009 was published in "Ditch" anthology no. 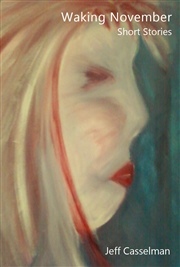 4 (2009) exploring New Canadian Poetry and most recently was published as a winning entry for A Christmas Short Story competition with a local Newspaper.